New players must present their birth certificate. Returning Players that have sat out are also required to provide their birth certificate. *A passport is an acceptable alternative to the birth certificate. Recreational soccer places fun as a priority. Most children start playing recreational soccer to learn the rules and foster a love of the game. Recreational soccer is usually offered for all ges, but it is much more popular among younger players as they are introduced to the sport. In recreation soccer, the coaches are usually volunteers - oftentimes parents of one of the players. Recreational leagues emphasize equal playing time for all the players, so no one feels left out and everyone gets a chance to participate. Also, there are no tryouts required for recreational soccer. 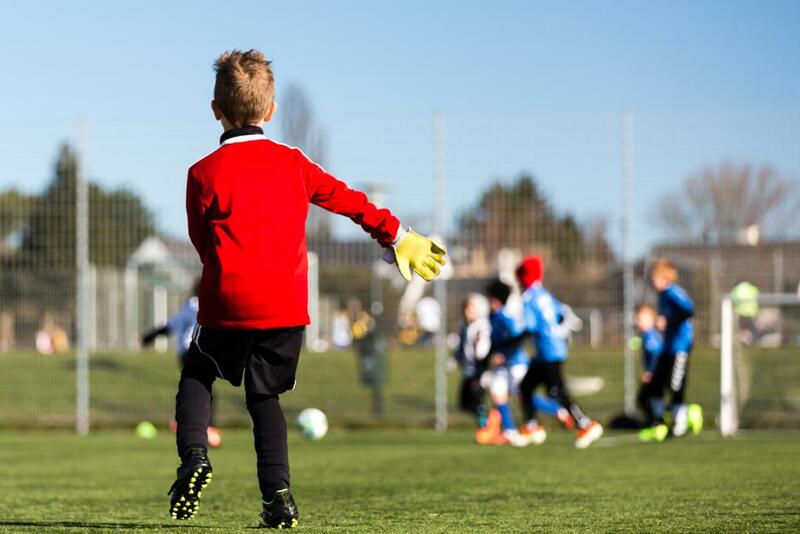 If a player in recreational soccer decides they want a more competitive environment, they can move up to academy soccer or competitive soccer, depending on their age. Teams generally practice 1-2 evenings per week and games are typically played on Saturdays. Games are played at the Kiest Park soccer fields. Players will be contacted by a coach or the office 2-3 weeks before games begin. Games begins on March 3rd .Returning players will return to their previous team unless a request has been made to return to the player pool. If a returning player registers late the placement on his or her previous team is subject to availability. Request for specific teams, other than the team that the player played on the previous season, will not be considered for returning players. Players are assigned to teams based on age, availability, team demand, common schools attended, and closest geographic proximity of the residences of other players on the team. Refunds will be issued only if we do not have space for a player on a team.